C.P.S. has all the facilities which are required for modern & advanced education. The School has well equipped Physics, Chemistry, Biology, Computer, Mathematics, Social Science & Geography Laboratories with all the modern equipments & infrastructures. The Area of School campus is around 2.104 in acres and 8515 in square meters. The built up area of the school is approximately 3015 square meters. The area of playground is around 5500 square meters. 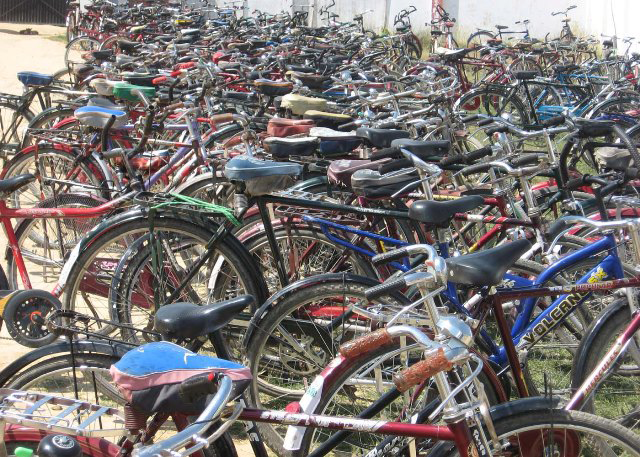 The School is providing various other facilities such as Indoor Games, Dance Rooms, Music Rooms, Hostel, and Health & Medical Checkup facilities. 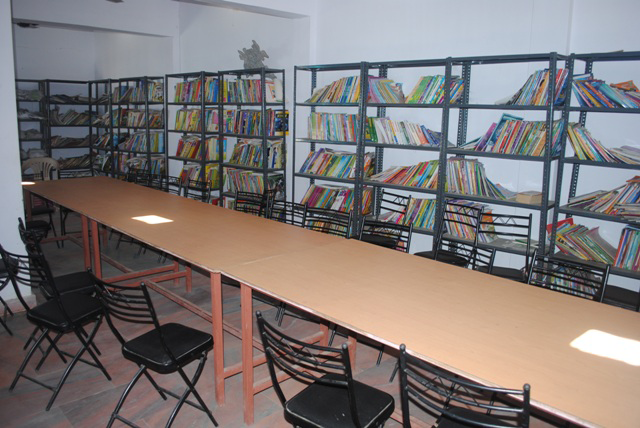 The School offers library facility. The size of the library is around 32 × 20 square feet. 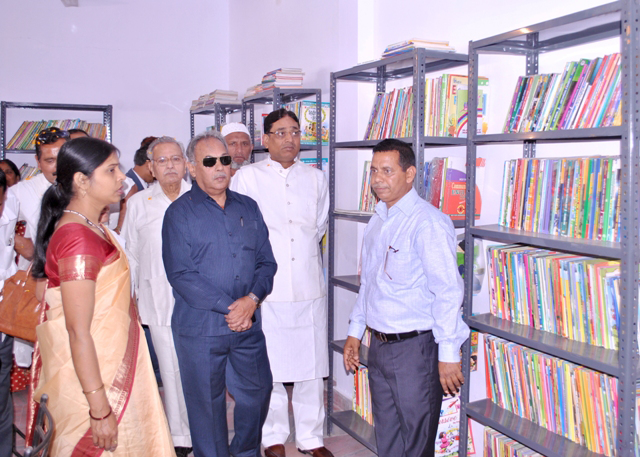 The School has subscribed to five dailies, twenty magazines, and a total number of 8892 books, including reference books. The School Library has a rich collection of books. The library subscribes to various English & Hindi Newspapers. Library provides various magazines, reference books, etc. Students are advised to enroll for library membership & obtain library card. Computer literacy programme is designed from Class I onwards. It is used as an effective tool in the teaching-learning process for both students & teachers. The School has a well equipped sick room for general treatment of the students and it maintains a regular health and medical checkup of its students. The School has a very good facility for indoor games. 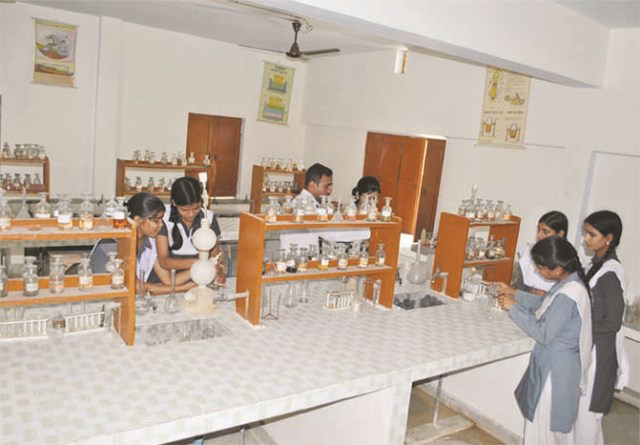 The School has a well equipped Social Science Lab for various project related works. The School has a separate room for Music & Dance Classes. The School has a separate play room for primary section students where they are taught via audio-visual methods. 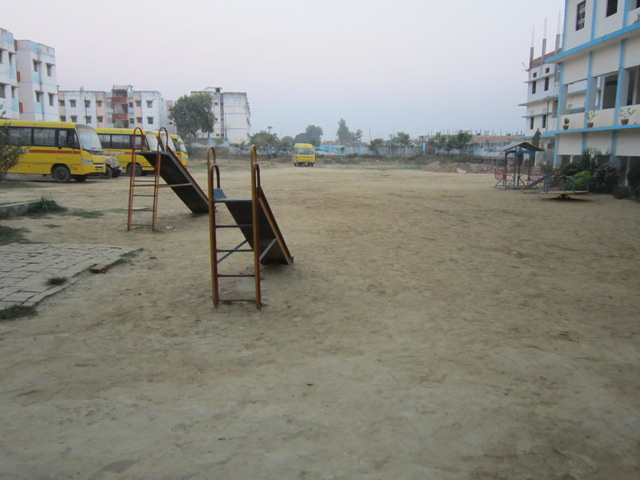 The School has a large playground spread over acres of land. The School has its own Electric & Water supply system. Every Year School organizes exhibitions and excursion for its students. Educational tour is compulsory for every student from Class IX onwards. The School is also providing Digital Classes.